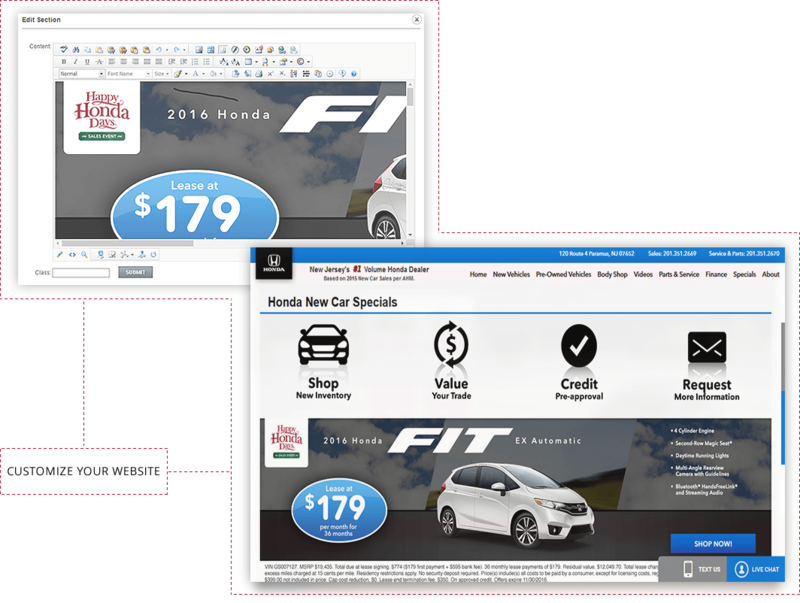 The experts at Potenza Auto Dealer can help you create beautiful, fully customized car websites that highlight your business and provide users with a seamless shopping experience. From navigation and menus to banners and images, every element will be custom designed to cater to your individual needs. Our design team will work with you to create a website that highlights exactly what sets your dealership apart from the rest while also creating a convenient and enjoyable user experience. 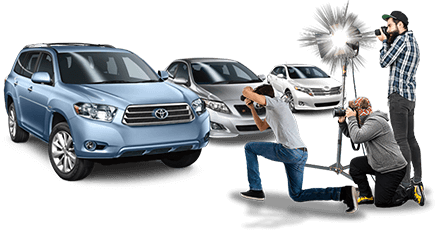 Enjoy customized website design services that are backed by years of experience in the automotive industry. Ultimately, everything we do is meant to put the user experience first. Your website should be easy to navigate, visually appealing and fully optimized for a variety of different devices. We can deliver on all these fronts and create an automotive dealer website that goes to work for you. Outside of your sales team, your website is the most important aspect of your business. Make the most of this valuable tool be implementing the latest technology and design best practices. Contact us today to learn more about how we can use car website design solutions to help you grow your business and improve your user experience.